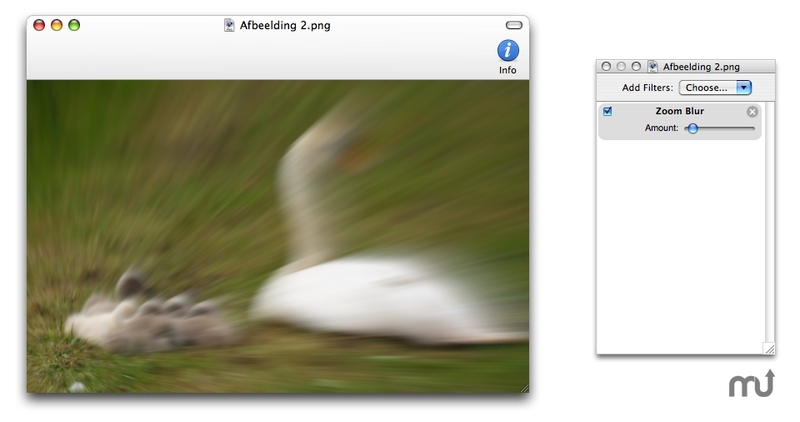 Add multiple CoreImage filters to your images with a click. Is there a better alternative to QuickEffect? Is QuickEffect really the best app in Image Editing category? Will QuickEffect work good on macOS 10.13.4? QuickEffect is a small, free and easy to use application you can use to add multiple CoreImage filters to your images with a single click. One-click Email with Apple Mail. Open the image directly in QuickScale or Drawit. Fixed a bug that could change the name of the image. QuickEffect needs a rating. Be the first to rate this app and get the discussion started!